This knee / elbow / wrist pad set is intended for knees, elbows and wrists protection against injuries of different levels during sports activities such as skateboarding, rollerblading, cycling, BMX, outdoor biking and other extreme sports, where the risk of different injuries is quite high. It is not a secret that extreme sport is known as dangerous way of sport because of frequent injuries which are caused by different impacts, therefore usage of pads like these is rather smart idea. 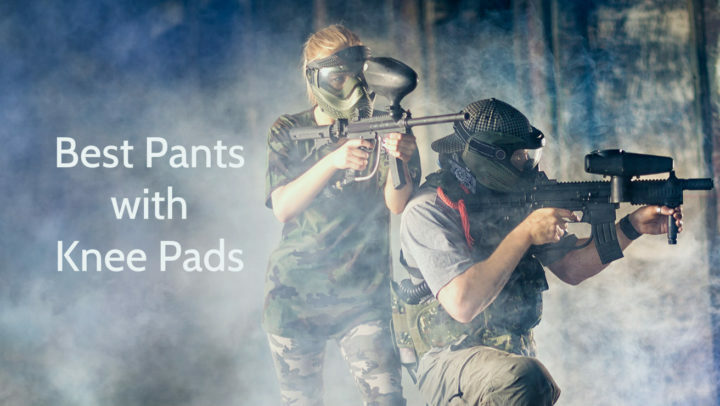 These pads can be used both by professional and amateur athletes, and they are unisex type pads, which means that they can be worn by both genders. 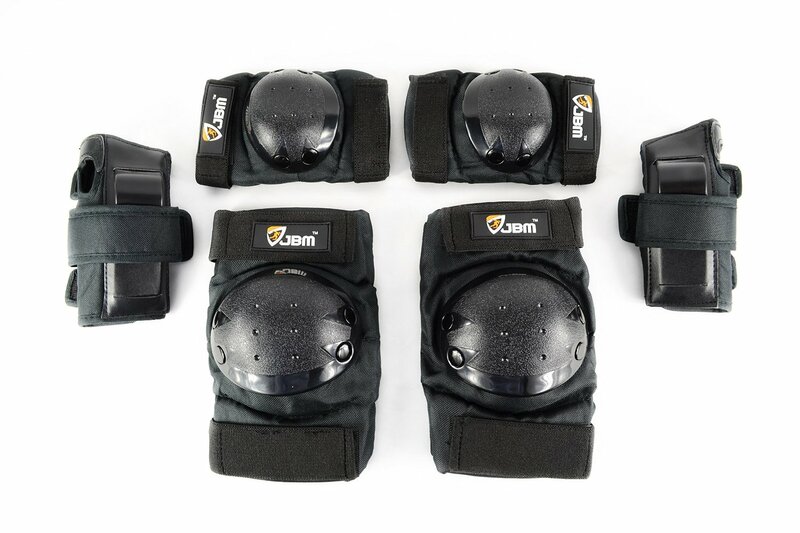 As it is mentioned before, this protective gear contains 2 knee pads, 2 elbow pads and two wrist pads, so we can say that this gear ensures full protection of most fragile and vulnerable parts of body. These components are made of durable and soft EVA (ethylene vinyl acetate) padded material with high-density plastic plates which ensure superior protection against different impacts. Each of pads has multiple elastic and adjustable straps and Velcro closures, therefore pads are fitting perfectly and are not moving up or down, providing better comfort and protection. Each of components is black and has adjustable straps, Velcro closures and black plastic plates. All of pads have a JBM logo on top. If your knees circumference is as minimum 12.5 inches and as maximum 17”, these knee pads may be suitable for you. If your elbows circumference is as minimum 9.5 inches and as maximum 13.5 inches, these elbow pads may fit to you. As manufacturers say, wrist pads are suitable for most of adults, so their size does not matter. This JBM Sports Protective gear is intended for knees, elbows and wrists protection against different injuries during sports activities such as skateboarding, rollerblading, cycling, BMX, outdoor biking and other extreme sports, therefore it includes knees, elbows and wrists pads. These pads are made of polyester, polypropylene plastic and polyethylene foam, and all of them are black. 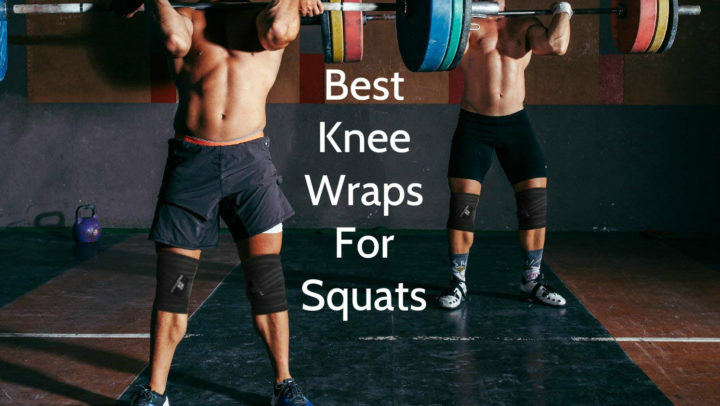 They have only one size, but at the same time they have adjustable and elastic straps with Velcro closures, so they can be adjusted for almost every knee, elbow or wrist. This product is suitable only for adults. Components of this protective gear can be washed in washing machine and usually they are sold in pairs.